The Red Hot & Gold Group is not a “formal group” that holds regular meetings. It simply provides social opportunities for our members who are 50 years old and above. Our congregation’s newsletter has a designated section for us: The Red Hot & Gold Corner, in which members share personal news about special events such as travel, birthdays, new grandchildren, etc. The Breakfast Club: This popular event finds us meeting for breakfast at a local diner the second Friday of each month. 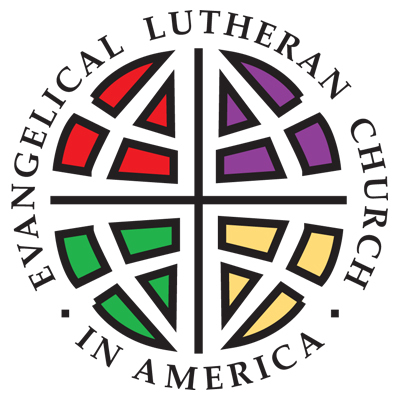 We encourage folks to invite friends who are not members of Faith Lutheran, as this is a great way for them to be introduced to our congregation. Annual Oktoberfest in September: Enjoying German food, music, and dancing at Pheasants’ Landing Restaurant in Hillsborough is a favorite annual event. Afternoon at the Theater: We enjoy attending productions at theaters such as The Villagers Playhouse, The Off-Broad Street Theater, as well as other local theaters. Bookclub: Every six weeks we meet at a member’s home, or local restaurant, to discuss an assigned book. Our discussions are always interesting and quite entertaining. Red Hot & Gold encourages group participation, and we invite members to contribute ideas for other fun activities.